Out on a Delivery in the Sunshine! We’ve been busy over the last few weeks as the sun has finally come out and many keen garden lovers have embarked on the hard task of getting their garden into shape for the wonderful English summer! 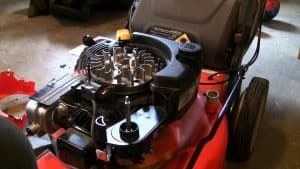 Here at Oakleaf we make life a little easier with a great selection of quality Lawn Mowers and Lawn Tractors. Paul, (seen above) has just delivered this Westwood to another happy customer …. 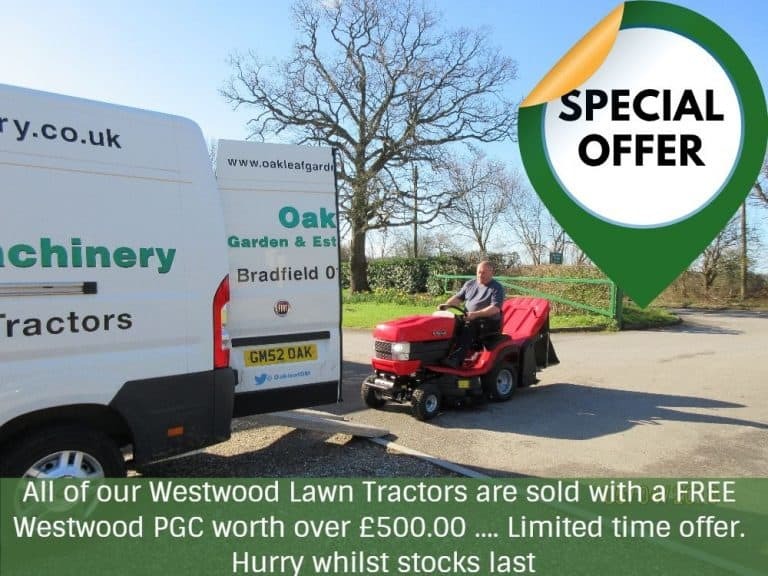 And remember all of our Westwood Lawn Tractors are supplied with a Westwood PGC free of charge offering savings of over £500.00. Hurry as this is a limited time offer only whilst stocks last. Why not take a look at the full range on offer in our showroom and then call us for free friendly advice? We look forward to hearing from you … and let the summer begin!